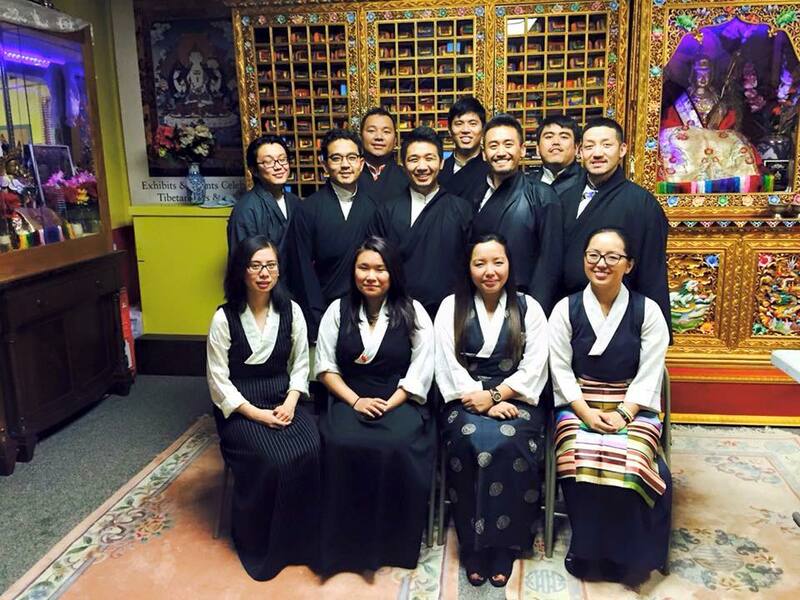 DHARAMSHALA: A group of Tibetan youths in Minnesota, United States, have voluntarily formed a Middle Way Approach advocacy group, Youth for Umaylam (Y4U) to raise awareness on Umaylam – The Middle Way Approach, the official policy of the Central Tibetan Administration to resolve the Tibet issue. The advocacy group was launched formally on 23 May 2015 at the community hall of Tibetan American Foundation of Minnesota based in St. Paul. The keynote speaker at the launch was Mr. Lobsang Nyandak Zayul, former Representative of His Holiness the Dalai Lama to North America. “We established Y4U in order to raise awareness about Umaylam – The Middle Way Approach because we saw the need to educate and clearly present a comprehensive understanding of Umaylam among the youth,” the group said on its official website. “Using a bottom-up approach, we will create opportunities to learn more about Umaylam and its importance to form a more peaceful state of self-governance in Tibet. 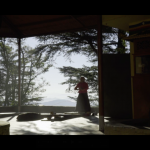 Ultimately, this allows the Tibetan people to meet their basic needs and preserve the unique Tibetan culture and identity. We strongly believe Umaylam is the most pragmatic solution that protects the vital interests of both China and Tibet,” it said. The founding members of the group consists of Tenzin Choerap, Ngawang Dolker, Tenzin Choedhen Dongchung, Tenzin Lekphel, Tenzin Tsetan Lobsang, Dorjee Phuntsok Norbu, Tendor Norbu, Tenzin Nordon, Jigme Ritzekura, Tenzin Choendhen Waleag, Tenzin Norzin Waleag and Norzin Wangpo. Most of the founding members of the group have been involved in the Tibetan movement for a long time. 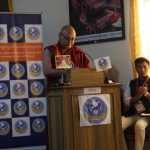 They have been inoculated in the Middle Way Approach through the various awareness campaigns carried out by the Central Tibetan Administration. 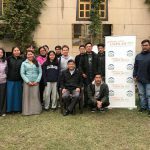 Several of the founding members have also been to Gangchen Kyishong, the seat of the Central Tibetan Administration as part of the CTA’s various voluntary service programs like Tibet Corps, internships, etc. 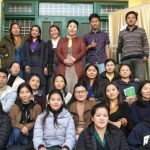 Hence, the group have pledged to work in solidarity with the Central Tibetan Administration (CTA) in its effort to create awareness through education, political advocacy, community engagement, youth empowerment and peaceful conflict resolution. The Middle Way Approach for Genuine Autonomy for the Tibetan People (‘Umaylam’ in Tibetan) is a policy conceived by His Holiness the Dalai Lama in 1974, in an effort to engage the Chinese government in dialogue and find a peaceful way to protect the unique Tibetan culture and identity. 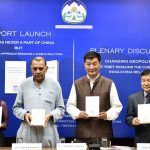 It is a policy adopted democratically through a series of discussions held over many decades by the Central Tibetan Administration (CTA) and the Tibetan people. It is a win-win proposition, which straddles the middle path between the status quo and independence – one that categorically rejects the present repressive and colonial policies of the Chinese government towards the Tibetan people while not seeking separation from the People’s Republic of China.